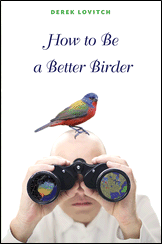 How To be A Better Birder is not just for professional birders. If you like to know more about how to recognise different species of similar looking birds when they are flying in the air or those that hover around you, Lovitch gives a good set of principles you can use to develop your skills. The book goes further and describes sing the ‘Whole Bird” approach to identifying the bird. Regular readers know that I’ve been using this approach for many years myself and teac them to do the same, honing in on the finer more unique patterns to identify individual birds. The more exposure we give our brains to looking at the shape of the birds in flight, or while perched at a distance, the better we become at identifying them from a distance. Lovitch’s sketches of the different sparrows is an amazing example of how the brain can be trained to pick the slight differences in the shape and features of even small birds. There is also a chapter on Citizen Science which explains how birders can extend their love of birds beyond bird-spotting and bird photography to helping in their study and conservation. 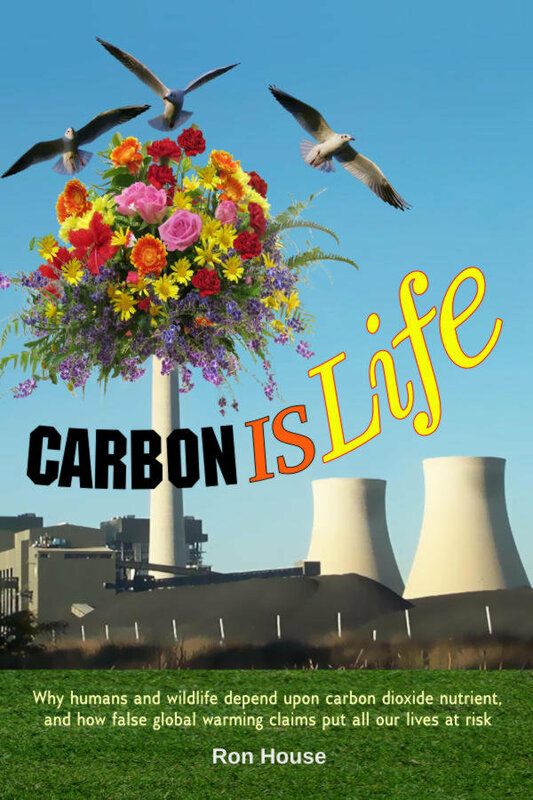 I believe this is going to become increasingly important in the future as human population grows and the birds natural habitat is further eroded. I believe that the techniques described in How To Be A Better Birder can be applied by bird lovers in any country.